Black Forest Stout. This tastes and smells exactly as it should. Lashings of cream, chocolate and cherry flavours dominate this beer with additions of lactose and cherry. Russian Imperial Stout with a gentle fruity nose, matched on the tongue with a relaxed roastiness and a long fruity finish. 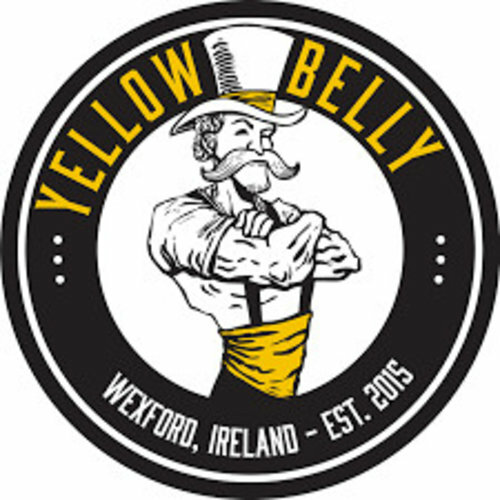 YellowBelly Beer is one of Ireland's leading breweries, dishing out a huge range of craft beers that always offer something new to beer drinkers.